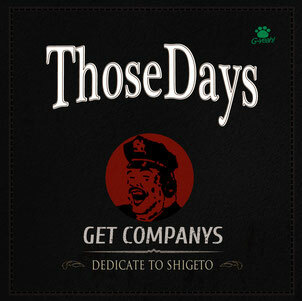 Those Days/GET COMPANYS 2013.12.14 on SALE! Copyright © 2013 - 2019 G-yeah! records. All rights reserved.